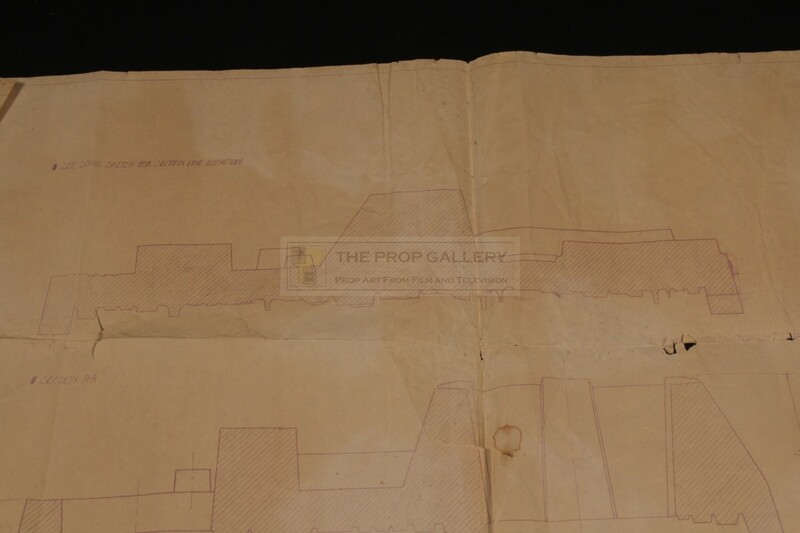 An original blueprint used in the production of the 1977 science fiction picture Star Wars, the first instalment in the classic franchise directed by George Lucas. 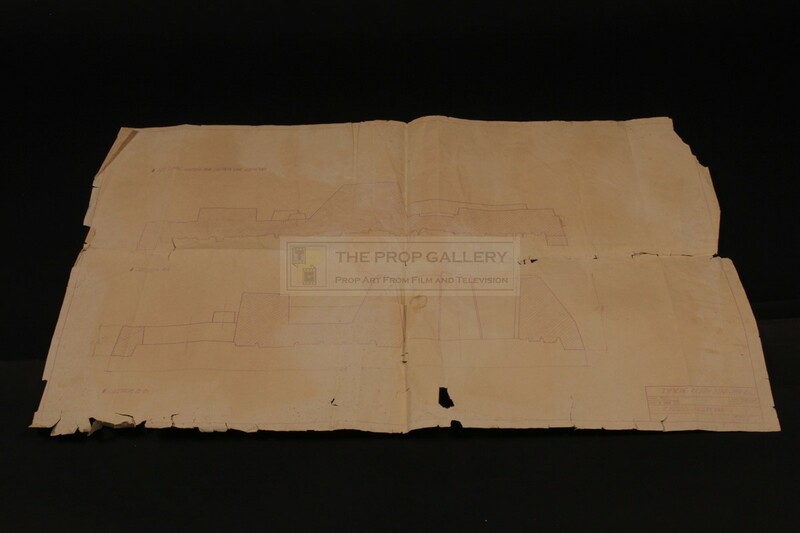 This blueprint copy was utilised at noted effects house Industrial Light & Magic (ILM) during the production, dated '4 NOV 75' it was drawn by Steve Gawley, a model maker and skilled draughtsman who went on to become model shop foreman at ILM. 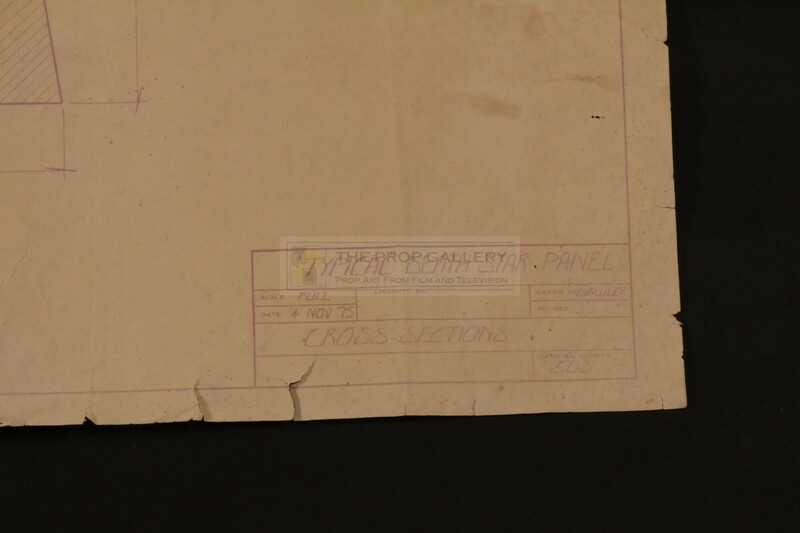 The blueprint shows the cross section for a 'TYPICAL DEATH STAR PANEL' in 1:1 scale with measurements and notes applied. 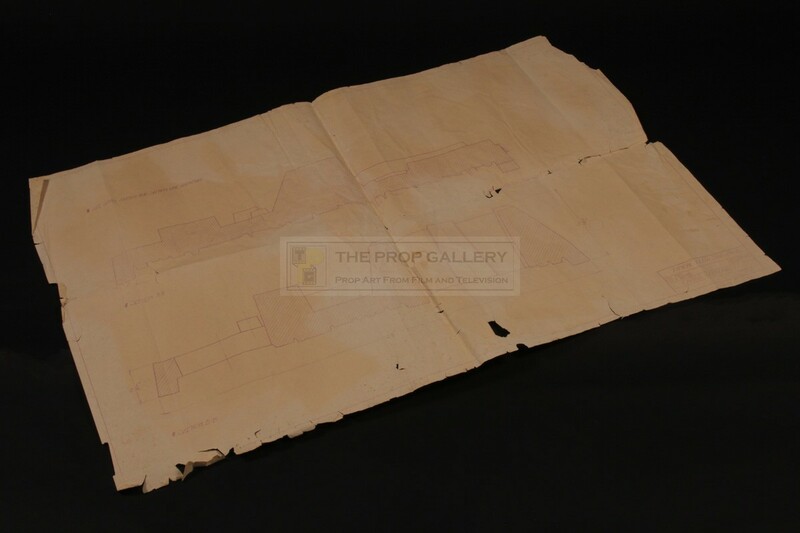 The blueprint measures an impressive 36" x 24" and remains in production used condition and folded condition exhibiting some edge wear, holes and tearing. 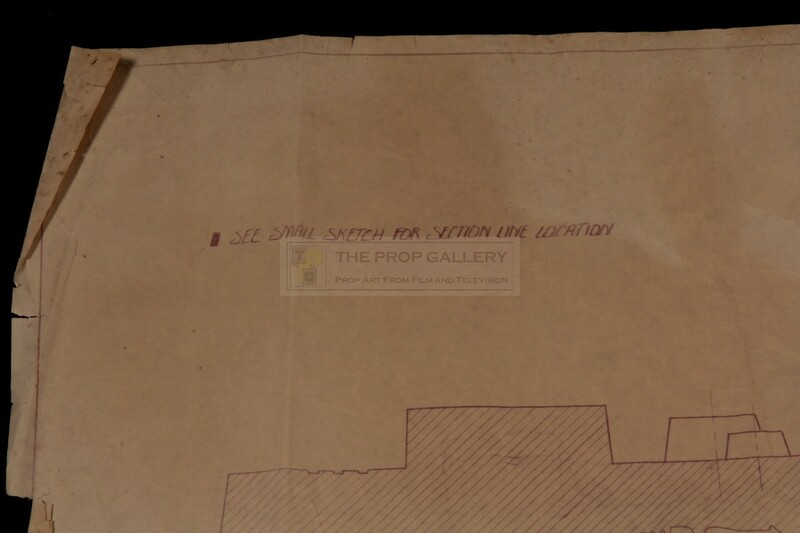 A rare example of early production material from one of the most influential and highly regarded franchises in cinematic history.